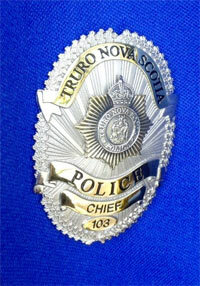 The Truro Police Board provides civilian governance and oversight to the Police Service. The Police Board is involved in strategic planning, ensuring current policies are in place, and recommends the annual police budget to council. The Police Board is a direct link between citizens and the police service.